CARE has a range of expert spokespeople who are available to discuss our work. Our areas of expertise include international development, emergencies, gender equality, women’s empowerment, sexual and reproductive health, ethnic minorities, rural development, climate change, food insecurity, education, health and human rights. If you would like to speak to one of the following CARE staff, please contact our media team. 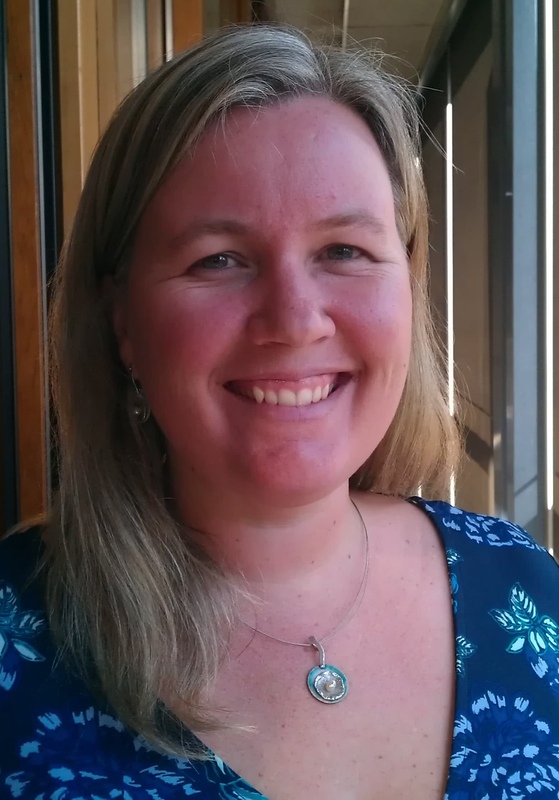 Sally Moyle joined CARE Australia in November 2016. 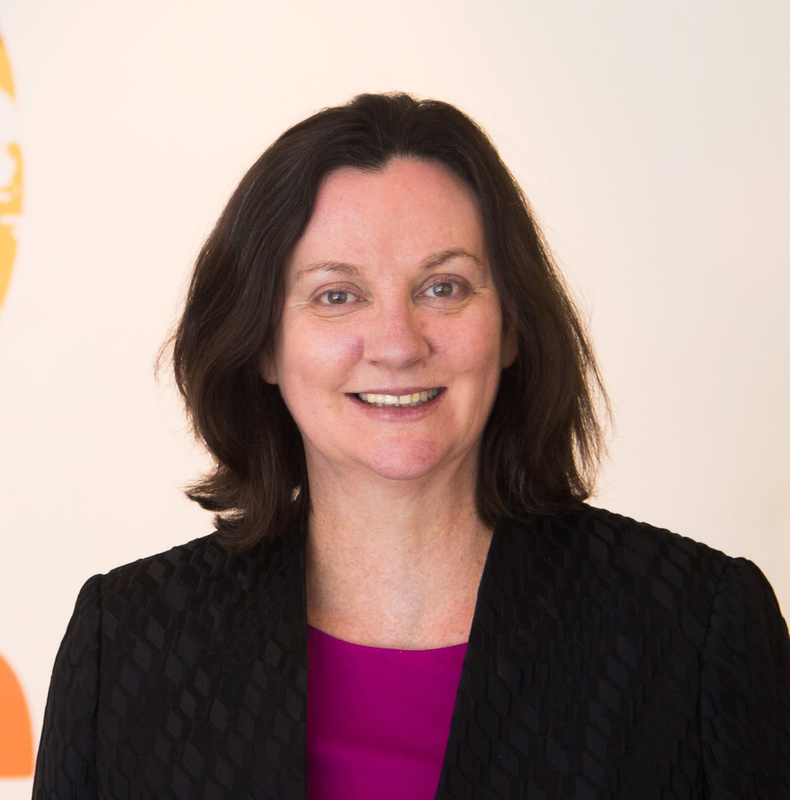 Before taking up the role as Chief Executive, Sally was the Principal Gender Specialist and Assistant Secretary at the Australian Department of Foreign Affairs and Trade (DFAT). Sally has held several senior executive roles across government, including at the Office for Women and the Department of Families, Housing, Community Services and Indigenous Affairs. Sally has also worked at the Australian Human Rights Commission. In 1991 Robert joined CARE Australia as Country Director in Iraq, before establishing CARE’s Regional Office for the Middle East in Jordan. 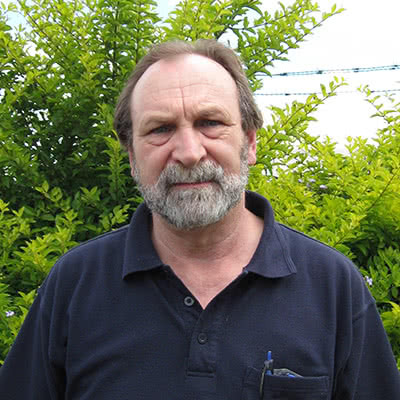 As Regional Director from 1992, Robert established programs in Jordan, Mauritania, Palestinian Territories and Yemen. 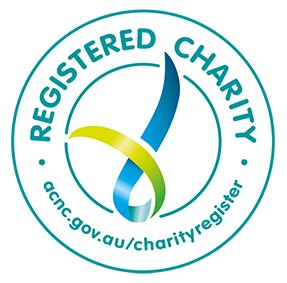 In 1996, he established the Overseas Operations and Program Department in CARE Australia and has held his current position since 2008. Robert has extensive experience in management, governance, project design and implementation in both small and medium sized NGOs within Australia and internationally, and has engaged with a wide range of bilateral and multilateral agencies. In addition, he has been a member of the Executive Committee of the Australian Council for International Development (ACFID) from 2007 to 2010, and the ACFID Development Practice Committee from 2002-2010 including three years as Co-Chair of the Committee. Robert has been a member of the CARE International Program and Operations Committee since its establishment in 2009. 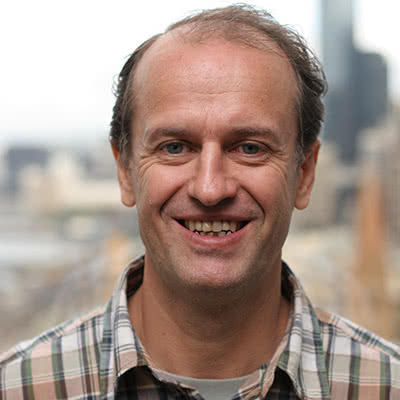 Stefan has worked in humanitarian, reconstruction and recovery/development contexts for 13 years, mainly in the Pacific (Solomon Islands, Vanuatu and Papua New Guinea) and Central Asia (Afghanistan). He has worked in humanitarian contexts with CARE Australia, supporting country offices in preparedness and monitoring response programs in Africa, Asia, the Pacific and Caribbean. He previously worked with AusAID, Caritas and The Red Cross. He has a Masters in Development Administration and is currently based in Canberra with his family. Stav has 19 years of program leadership and management experience in international development, five years private sector financial experience and extensive community voluntary work. She has a strong interest in program quality and accountability, and extensive experience leading teams of consultants and staff in program strategy design, implementation and evaluation. She has led emergency responses in Bangladesh and Cambodia. 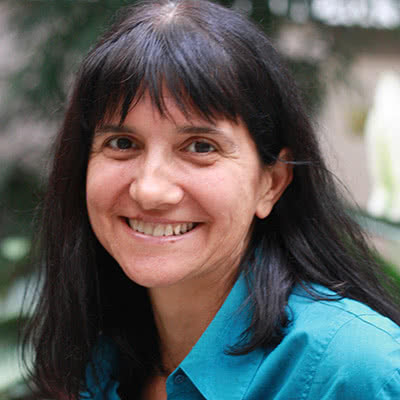 Stav has been Country Director for CARE International in Myanmar since March 2015. She leads CARE Myanmar’s work focusing on achieving positive, lasting changes for Socially Marginalised people and vulnerable rural Women. Prior to her current role, she worked for CARE Cambodia for 4 years, CARE Bangladesh for four years and AusAID for a decade. She has worked in Australia and 15 countries in Asia and the Pacific. Stav has a Master of Arts (International Relations) and Bachelor of Commerce from the University of New South Wales in Australia. Peter has 20 years experience working in international development with a focus on operational leadership, program coordination and management, strategic development, capacity-building, and research. He has broad sectoral experience across WASH, emergencies, community development, education, health, and governance including specific focus on gender equality, and HIV and AIDS prevention, care and treatment, and has led a number of research initiatives in the sexual and reproductive health field. He has worked with non-governmental organisations in a range of developing country contexts and has in-depth experience of the Pacific region. He has a Masters in Public Health in Developing Countries and joined CARE as Country Director for the Papua New Guinea program from 2009-2014. He was Chair of the INGO Development Council, a body that represents INGOs within PNG, and is a member of the CARE International Programs and Operations Committee. 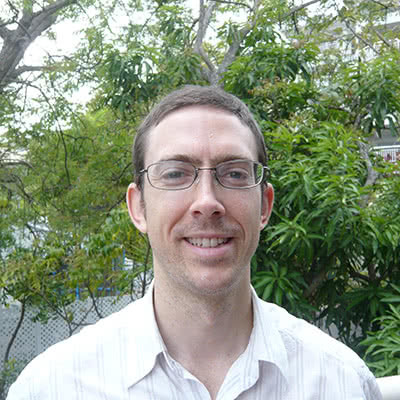 Peter became Country Director for CARE International in Timor-Leste in June 2014. Megan has 18 years’ experience working in the humanitarian and development sector and has worked in more than 25 countries. Megan is a passionate advocate for gender equality and social justice. Her background is in humanitarian and emergency response, having previously worked on CARE’s emergency responses in Iraq, Indonesia and Papua New Guinea. 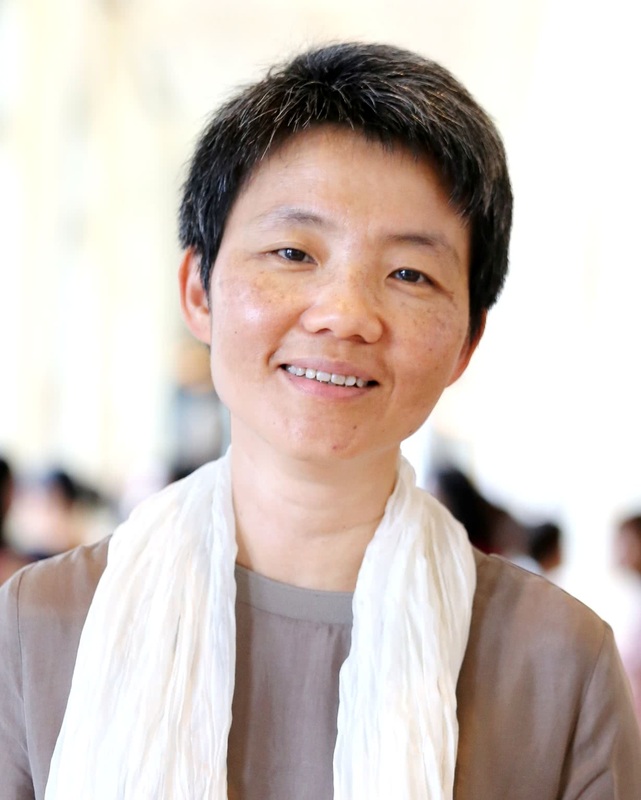 Dung has more than 20 years’ experience working on women’s empowerment, disaster risk reduction and climate change adaptation, civil society development, ethnic minority issues, and private sector engagement. She studied languages and literature in Vietnam and the former Soviet Union, and holds a Masters in Development Studies from the London School of Economics.